BUSY At Work are not only leading providers of apprenticeship services and job solutions, we also run a bunch of different programs, aimed at all different kinds of people looking to enter the workforce, or needing support once they get there. Do you know your there is funding available for school trips to our Nation’s capital? Last year our Education Team coordinated 1,941 school trips to Canberra. 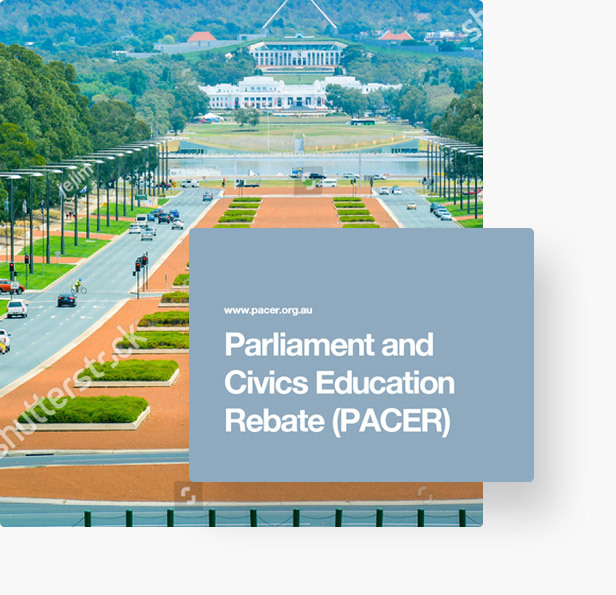 The Parliament and Civics Education Rebate is an initiative by the Australian Government which provides financial assistance for schools all across Australia to send their students, years 4-12 to travel to Canberra.